Last night Boston Boy, Boston Sister, and I ate our weight in sushi and tots (that’s right sushi and tots under the same roof!) at Sticky Rice, one of our favorite H Street haunts. Sticky Rice has some of the most unique sushi rolls I’ve ever enjoyed – like the Godzirra (crunchy shrimp, avocado, cream cheese, spicy sauce, cucumbers + crunch) or the Drawn and Buttered (no big deal, just some lump crab sushi you dip in butter! that’s right…sushi dipped in butter. Big Daddy, take notes!) – but in spite of their cornucopia of creative rolls, one of my favorite of their dishes is their tofu lettuce wraps! Chunks of fried tofu mixed with a delicious soy ginger sauce with just the right amount of crisp from the lettuce and crunch from huge chunks of water chestnuts. Delish! 24 hours later and I was hungry for more, so I whipped up my own rendition of this veggie delight. 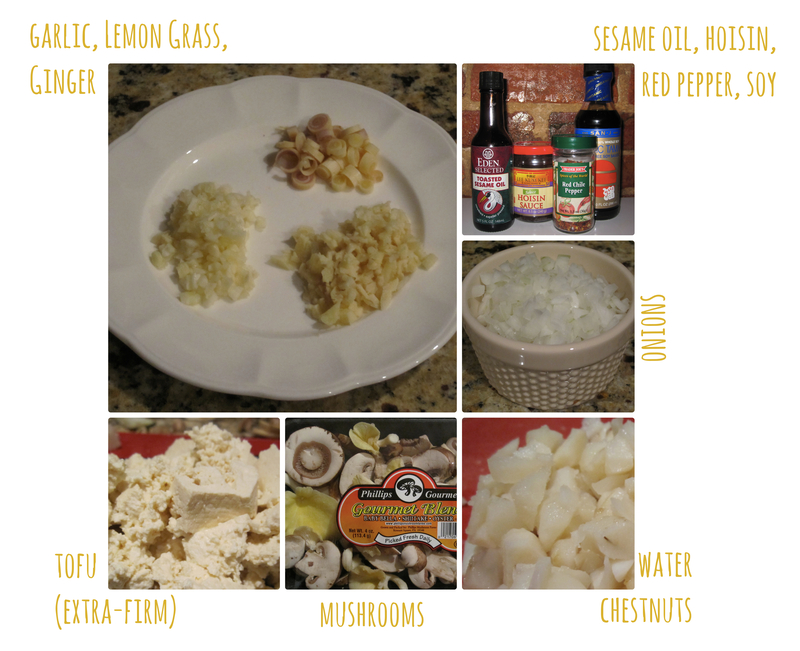 For ease and health, I opted against frying my tofu (although, it would be delish! If you want to try these with fried tofu hunks, I recommend borrowing the frying method from our Soy Ginger Tofu with Bok Choy). 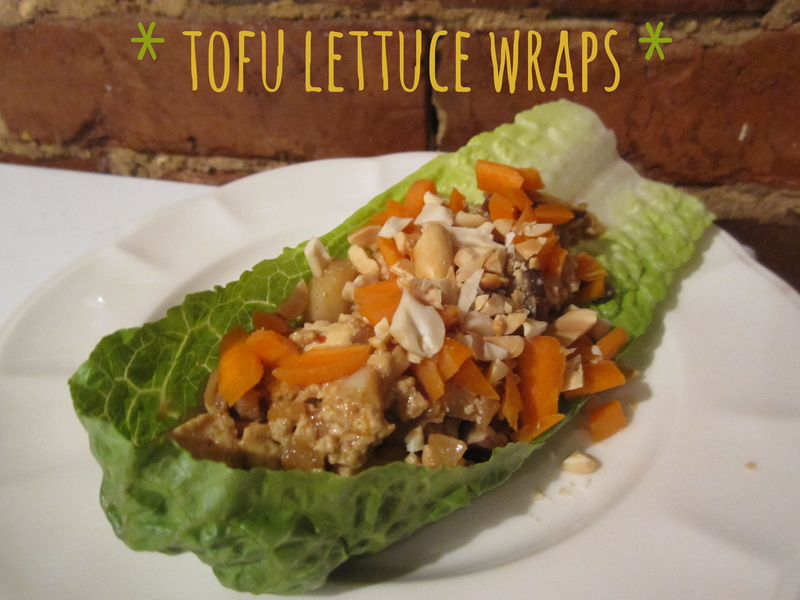 Grab these ingredients and you’ll be crunching away on these tofu lettuce wraps in no time! 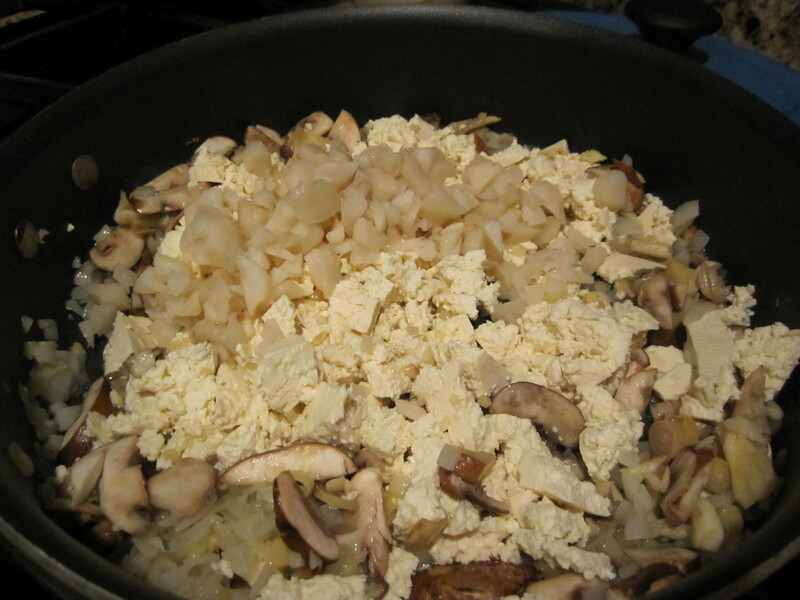 Also…for anyone suffering from tofu-phobia, this dish is a great gateway! 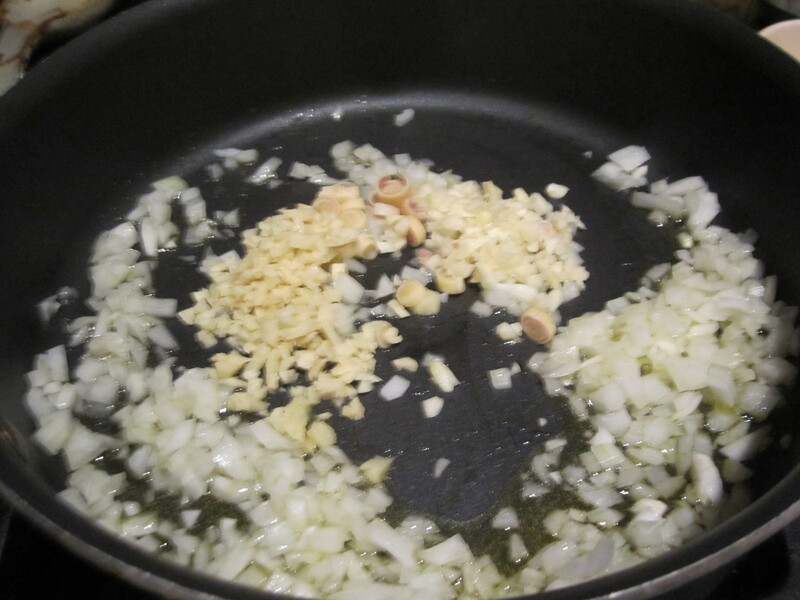 Heat oil in a large saucepan and add onions, garlic, lemon grass, and ginger. Let cook for 5-7 minutes until fragrant and tender. 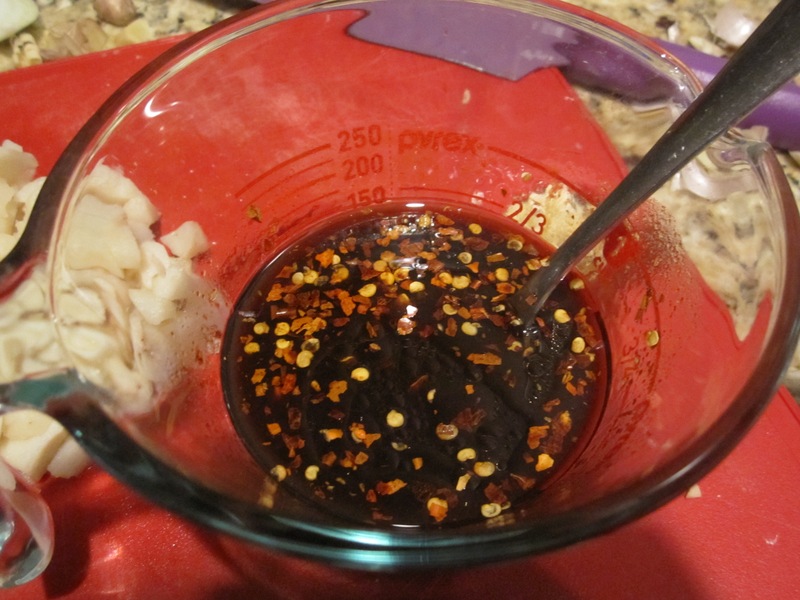 While those are cooking, combine soy, hoisin, red pepper, and sesame oil to make your sauce. 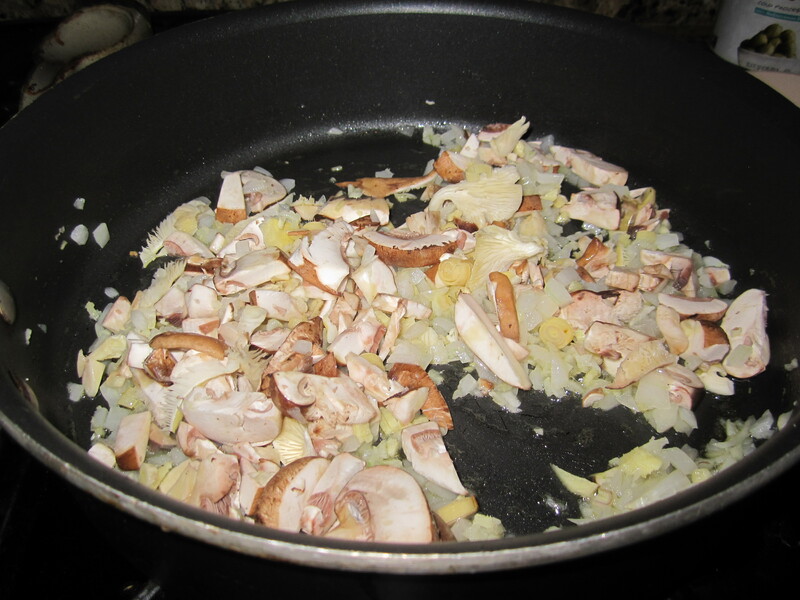 Cook for about 4 minutes before adding tofu and water chestnuts. 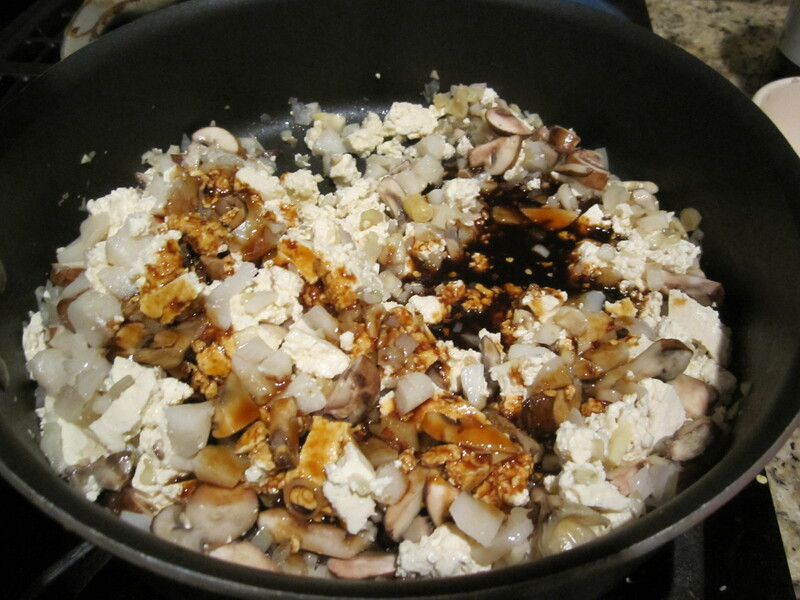 Pour sauce over everything and mix to combine. Cook for another 5-7 minutes until everything’s thoroughly hot, combined, and saucy. 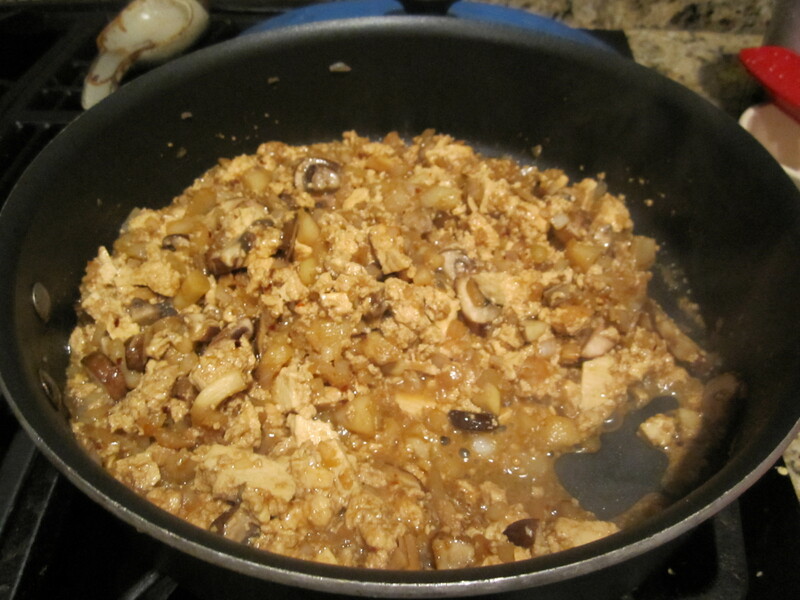 Scoop heaps of your tofu mixture into romaine lettuce hearts. Garnish with your choice of toppings – I recommend carrots and peanuts!